I caught the Disney bug as a youngster, and one of the side effects of that bug is that the bulk of my vacations from childhood onward have been to the Disney destinations across North America! 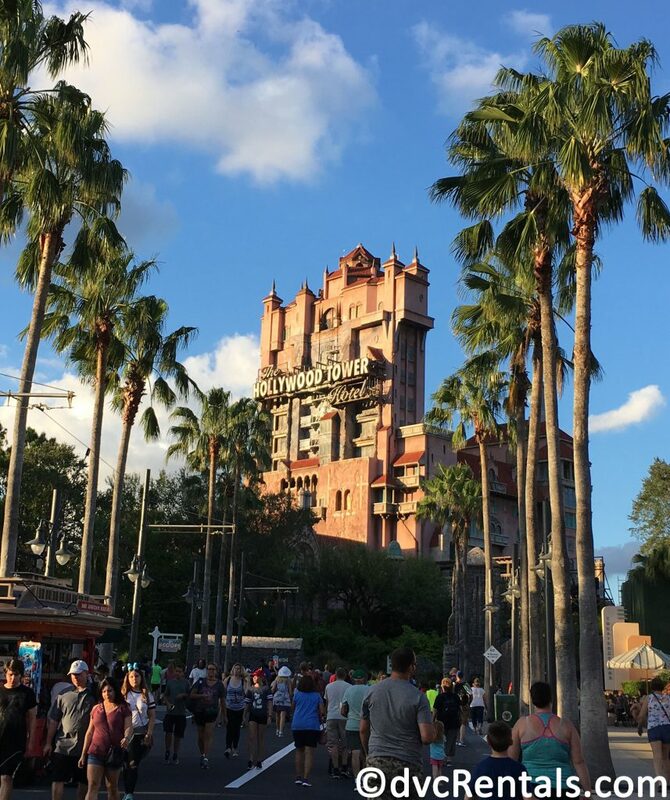 Recently, I took my first non-Disney vacation in a long time and while I had a fantastic time, it definitely made me realize something – there really is a Disney Difference! Customer Service is something that Disney excels at, particularly in their theme parks and resorts. 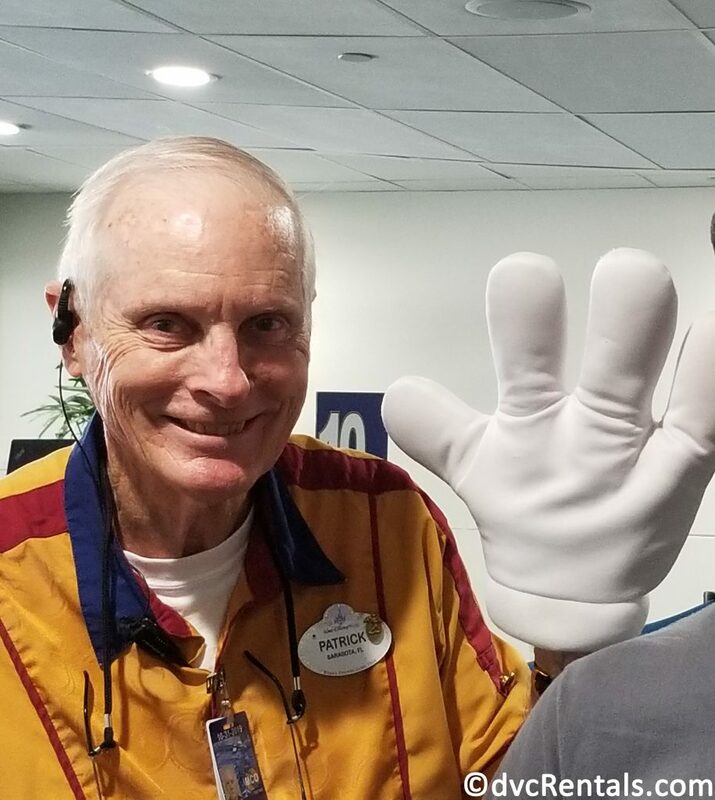 As a frequent Walt Disney World visitor, I have gotten used to receiving exceptional customer service, delivered with a friendly smile! From the warm “welcome home” you receive when you arrive for a stay with the Disney Vacation Club, to the friendly and enthusiastic Cast Members greeting guests like old friends when they arrive at the park entrances, Disney makes every effort to make each guest feel like a treasured visitor. Something as simple as “have a magical day” can start your morning off with an ear-to-ear grin! Wouldn’t it be wonderful to hear that when you arrive at work every morning?! I have definitely experienced a sprinkling of pixie dust from many outstanding Cast Members over the years who have gone above and beyond to help me and my family make some of the most magical memories! 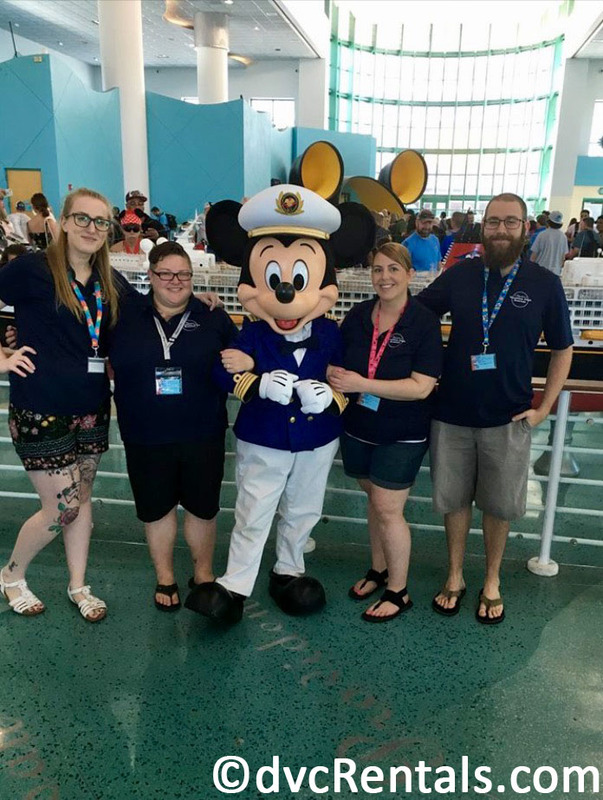 Even under stressful situations such as a ride breaking down, or inclement weather, the customer service from Disney’s Cast Members is always delivered with warmth and a genuine concern for the guest at hand. When you arrive at a Disney destination there seems to be magic around every corner! So many of your experiences come from master storytellers, and the Disney Imagineering team; they’ve gone to great lengths to ensure that you are fully immersed in each story they are telling. This attention to detail is impeccable and is demonstrated in many ways. For example, as you walk through the entryway at the Magic Kingdom, you will notice red paving on Main Street USA which is meant to give guests the feeling that they are receiving a red-carpet entrance, all leading up to the big feature – Cinderella Castle! One of my favorite Disney attractions is a great example of cohesive storytelling – the Tower of Terror at Hollywood Studios! A once-glorious old hotel is looming over you, calling you to come and explore its abandoned grounds. 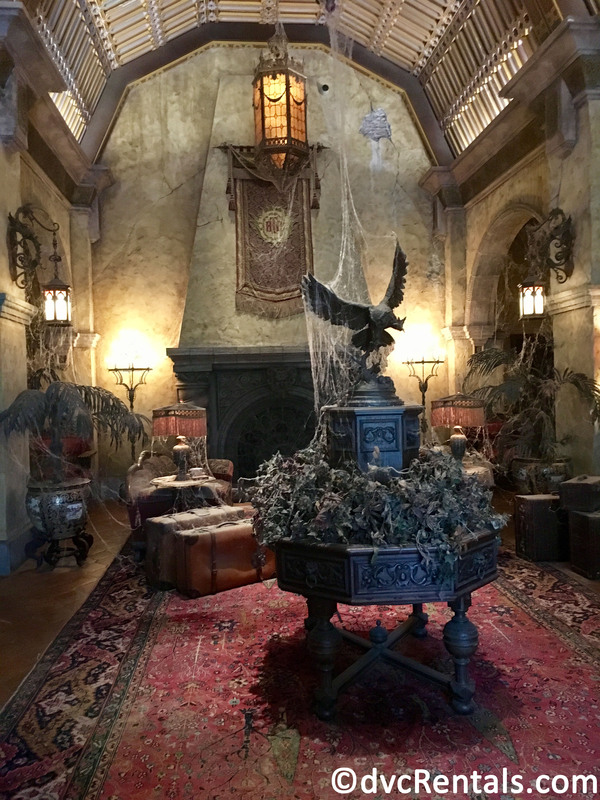 Once you arrive at the Hollywood Tower Hotel’s gates, you enter an overgrown garden and make your way into the beautiful yet eerie (and dusty) lobby, confirming that this was once a luxurious spot for the Hollywood elite. As a stark contrast, once you have taken the trip to the dark and spooky boiler room to board your service elevator, the feelings of anticipation reach to a full peak in your mind! To me, not only is this an amazing, heart-pounding ride, it is a complete experience. 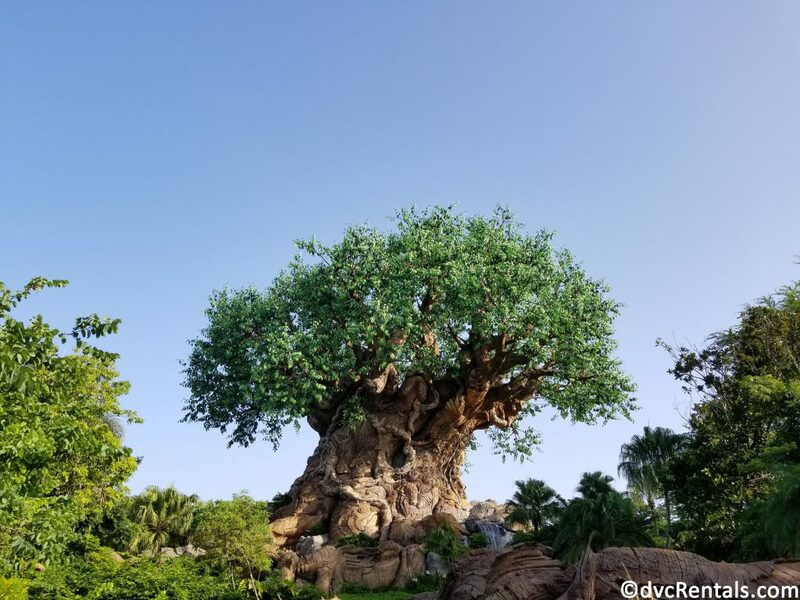 The new Pandora area of Walt Disney World’s Animal Kingdom park is another shining example of the high level of immersion Disney aims for as they bring the world of Avatar to life. From the moment you step foot in this new area, you feel as though you have landed on another planet! The landscaping, musical score that seeps seamlessly into the surroundings, and Cast Member costumes all add to the atmosphere. 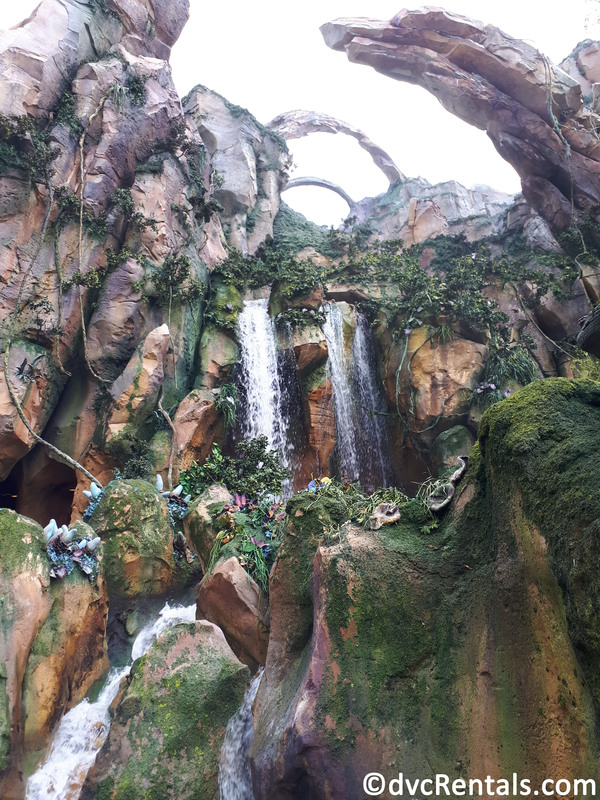 Of course, there are also the two incredible new attractions – The Na’vi River Journey which introduces guests to the Na’vi culture, and the absolutely amazing Flight of Passage ride where guests truly feel as though they are flying through the air on the back of a Banshee! 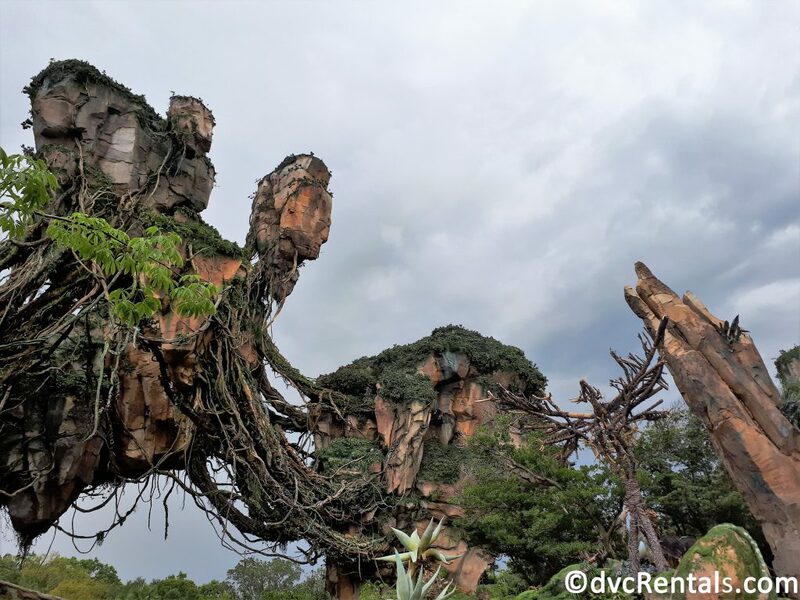 Feeling the wind in your hair, experiencing the sights and smells of the Pandora landscapes, and feeling the motions of the banshee breathing under you make this an attraction unlike any other I have ever come across! Just imagine what new wonders Disney will have up their sleeves with the new Toy Story and Star Wars expansions! 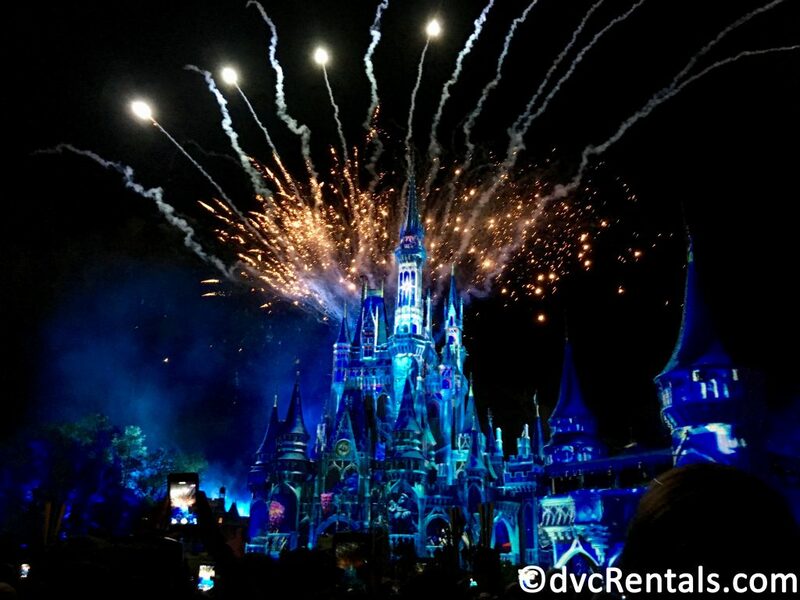 The Disney difference isn’t only seen in the tangible things like friendly Cast Members and park design; it is also in the emotional feeling you have during your visit. For me, as soon I have a trip booked the magic starts to wash over me and by the time I have arrived for my vacation I am completely submerged in a wave of pixie dust and excitement! 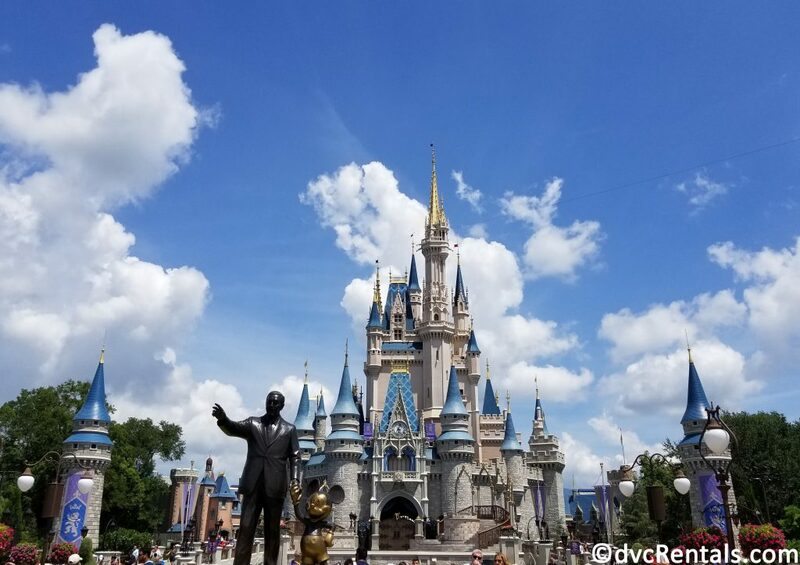 For me, choosing to spend my vacation time at a Disney destination isn’t just about gorgeous resorts, thrilling rides, and world-class customer service, it’s about the feelings I experience when I’m in the “Disney bubble.” Knowing that I will be spending my time with a huge grin on my face and a heart full of warm fuzzies, as well as sharing precious quality time with family and friends is truly priceless. Watching little ones get to meet the characters they love and seeing the magic through their eyes is such a precious moment that cannot be recreated to the same level anywhere else. Even as a grown woman in her 30s, I find myself bubbling over with excitement when I spot Mary Poppins coming out for a Meet and Greet! These experiences give us the opportunity to experience that rush of happiness and spend the day connecting with the enchantment all around us; engaged with our loved ones and making magical memories that we cherish. 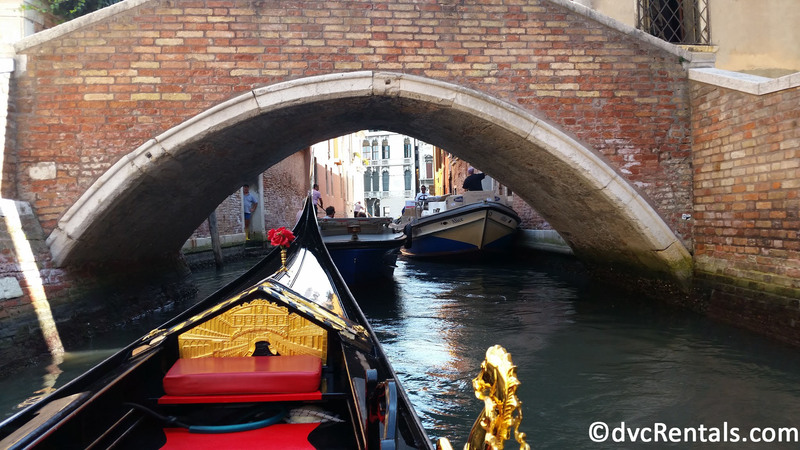 If you spend your time daydreaming about seeing lions on safari in Africa or making pasta in Italy, these daydreams can be made a reality with some Disney magic! 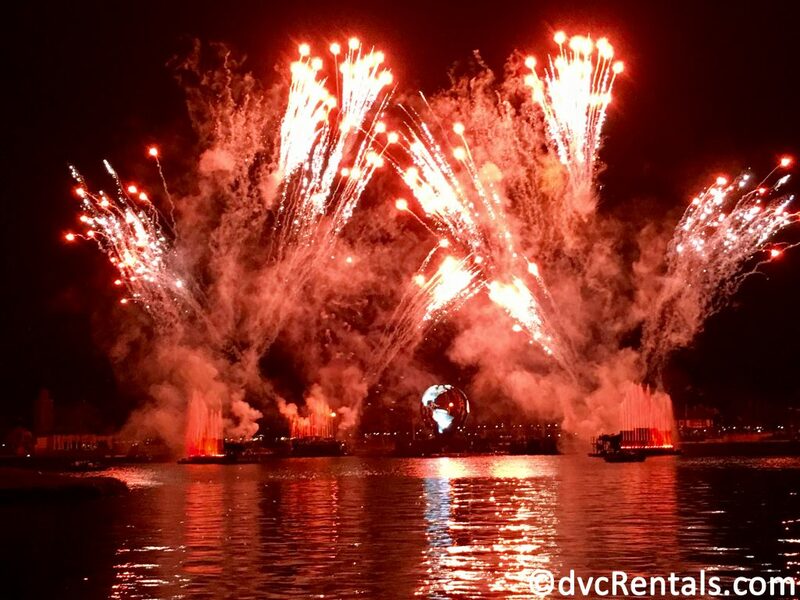 In an effort to offer more one-of-a-kind experiences (with the same level of exceptional customer service and storytelling they offer in their parks and resorts) to their guests, Adventures by Disney began in 2005. These adventures give travelers the chance to experience all of the amazing sights and cultures around the world, without all of the stress and detailed planning a large trip requires. Each tour has two guides that lead their guests on immersive and culturally authentic adventures, offer front-of-the-line access at popular tourist attractions, and stays at high-end luxurious accommodations. Activities such as after-hours guided tours of the Vatican, or exclusive private screenings at the Lucasfilm Headquarters aren’t ones that you will find offered by every other tour company! 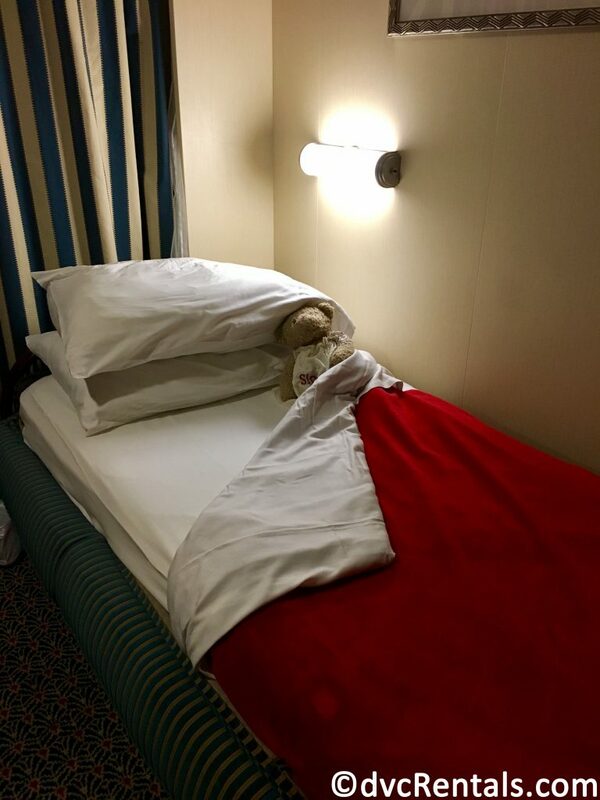 The Disney Cruise Line also offers the perfect combination of magical itineraries and service on their incredible fleet of ships. The Dream, Wonder, Magic, and Fantasy each take guests on voyages to destinations such as Alaska, the Mediterranean, the Caribbean and more! 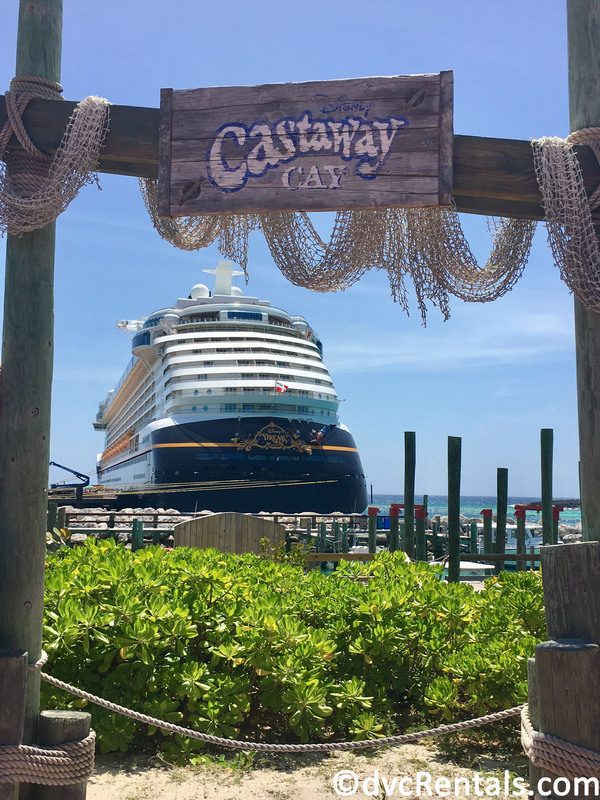 My favorite thing about my personal cruise experience was definitely our stop at Castaway Cay! This is Disney’s private island in the Bahamas, and to me, it was a paradise on Earth! I can’t tell you how amazing it was! 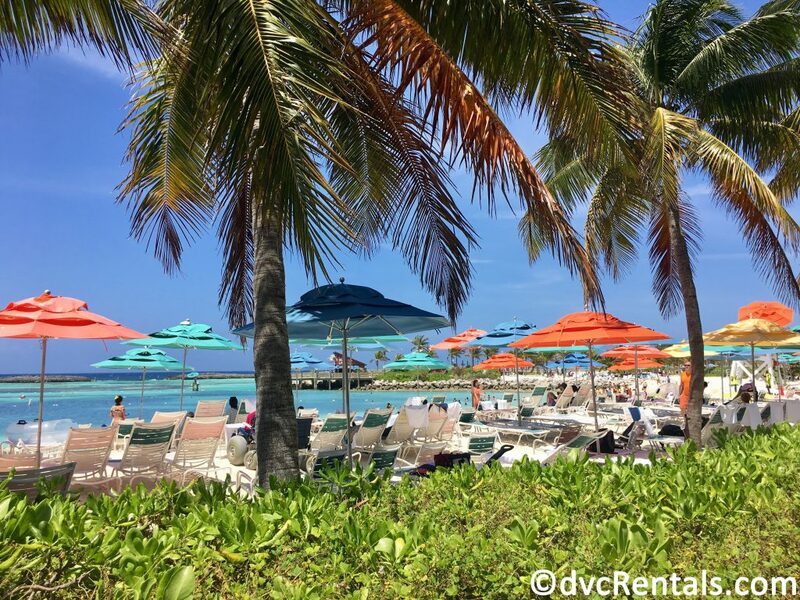 Basking in the Bahamian sun and dipping my toes into the crystal clear turquoise water on a private island – that’s not an experience I have every day! 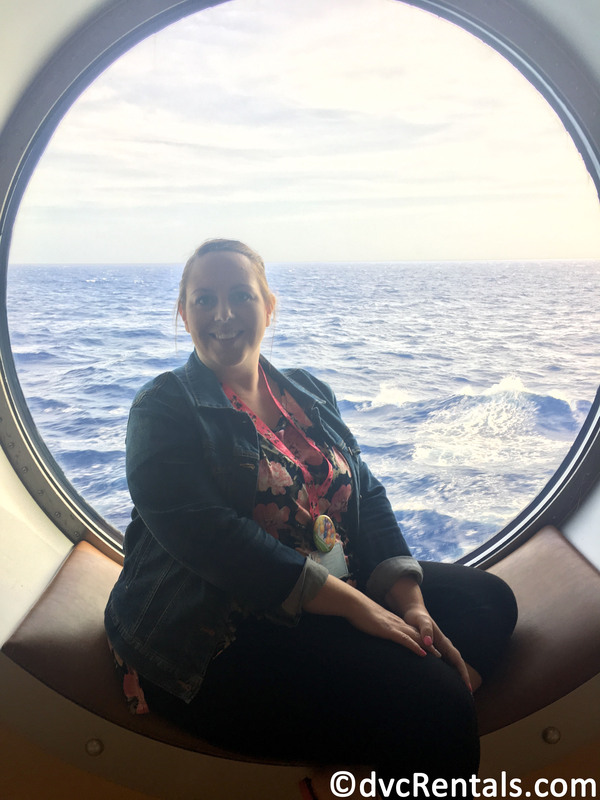 On top of all of the other perks of sailing with Disney Cruise Line, the service provided by the Cast Members on the ship was second to none! They are eager to chat and take the time to learn your names and where you’re from, your habits, and favorite foods and drinks. They truly strive to make a real connection with their guests. This will definitely keep me sailing the seas with Disney! 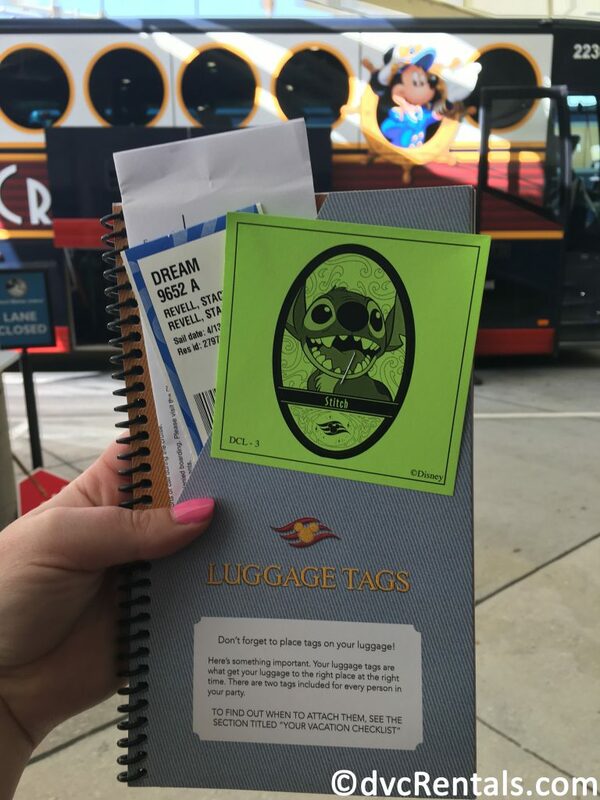 All of these things truly encapsulate the magic that Disney brings to its guests, and together, they make up the Disney difference which keeps me coming back time and time again!